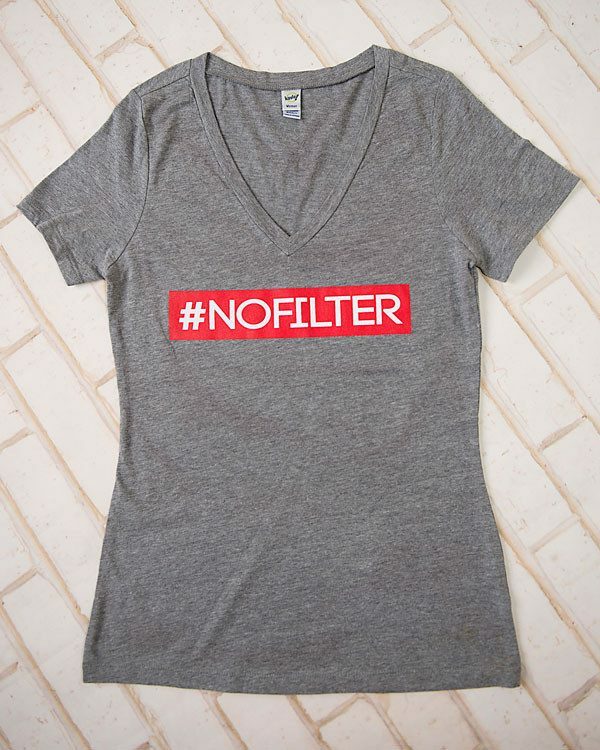 #NoFilter Graphic T-Shirt Only $19.95! You are here: Home / Great Deals / #NoFilter Graphic T-Shirt Only $19.95! Some days it’s just too much to try to hold it all in. This #NoFilter Graphic T-Shirt for Only $19.95 will give fair warning to those who are in your path! This will make a fun addition to your wardrobe and might just be the great basis for a Halloween Costume!